No more rummaging around in the dark for your keys – these powerful lights illuminate the area as soon as it detects motion, and also serve as a fantastic security device. 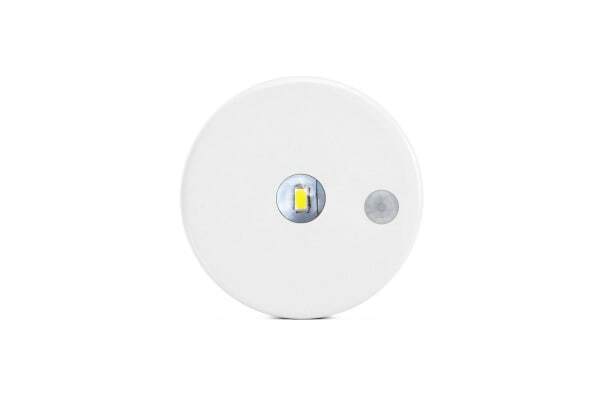 Motion Sensor Roof Lights are cordless sensor lights that will help you save money and energy. Activating as soon as soon as they detect movement while switching off after you’ve left, you’ll never have to worry about accidentally leaving the lights on at home again. 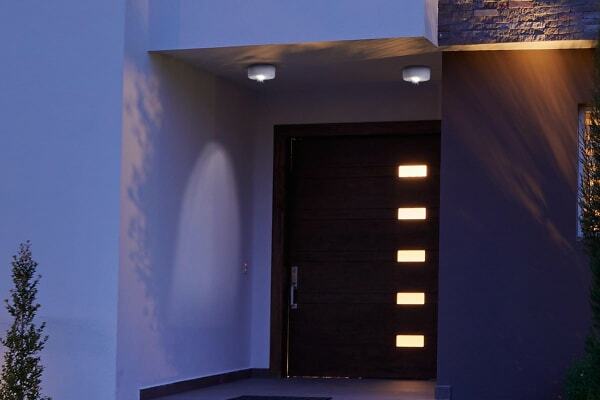 These lights are super easy to install, and can be placed both indoors and outdoors. 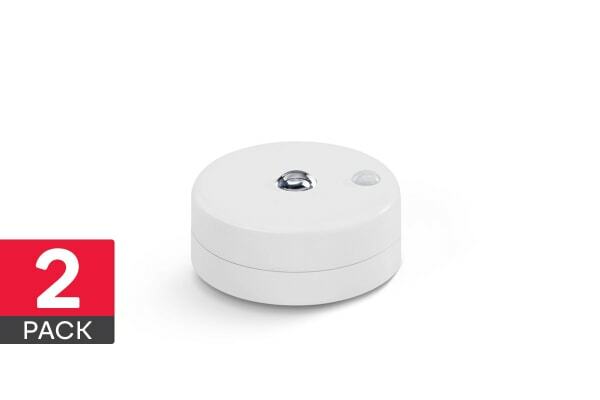 It is a convenient way to keep your home illuminated, as well as deterring potential intruders lurking around your property.